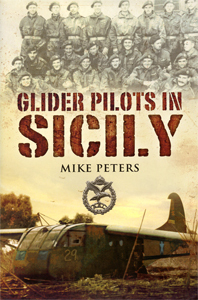 The memoirs of a volunteer Glider Pilot who took part in three of the Second World War’s most difficult airborne operations: the invasion of Sicily, Arnhem, and the Rhine crossing. 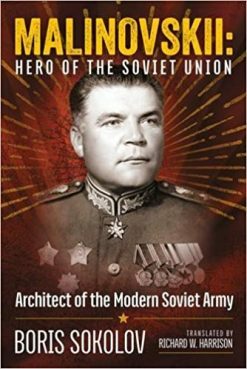 Victor Miller wrote his remarkable account immediately after the actions, and his book is a vivid front line testimony. 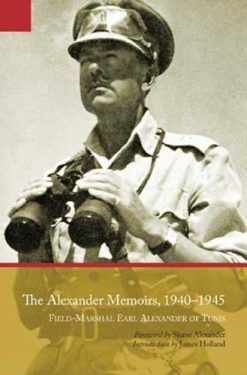 The author of this book, Victor Miller, joined the Queen’s Royal Regiment, at Guildford, upon the outbreak of the Second World War. He volunteered for the elite Glider Pilot Regiment upon its formation and passed, with above average marks, the RAF pilot training programme. He took part in three of the most iconic airborne operations of the entire conflict. 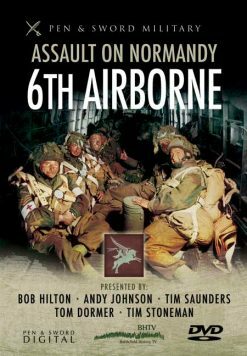 The invasion of Sicily, the Allies first attack in to Europe, where he was wounded and temporarily taken prisoner; Arnhem, where the 1st Airborne Division struck sixty-four miles behind enemy lines only to clash with two SS Armoured Panzer Divisions resulting in 80% losses in nine days; and the assault crossing of the Rhine, into Germany proper, with ‘only’ 30% losses. 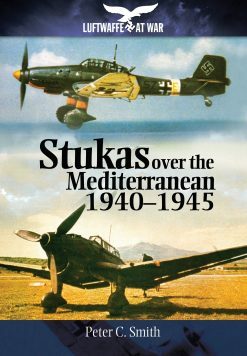 This remarkable story, written shortly after each operation when the events were still vivid in the author’s mind, is an astonishing record of skill, bravery, comradeship and resourcefulness which represents a fitting tribute to many fallen friends and colleagues. The book was first published in 1994, before the author’s death. 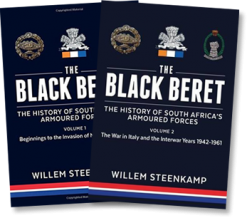 This posthumous edition comes with brand new supplementary content, drawn together by the author’s sons and family.